Despite having busy schedule, I still had time (especially when I was hopping on the bus from college to Casa or vice versa) to pick up a book. I've been reading 'The Quant' by Scott Patterson borrowed from the library 2 weeks back before trial started, temporarily stopped reading 'Fooled by Randomness' by Nassim Taleb for a while. 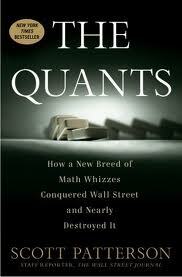 This book revealed to readers some very prominent pioneer quants, one of which is Edward O. Thorp. He graduated from Phd in Maths (functional analysis) from UCLA. While he was working as a professor in UC Irwine, he was the first blackjack player who came out with cards counting by the knowledge of probability and statistics, to make sure the odds favour him. To cut the long story short, he soon moved his focus from Las Vegas to Wall Street and again by using his ability to apply probability and statistics, he did extremely well with his hedge fund named Princeton/Newport Partners and had double digit return every year regardless of the market condition, having survived market crash in 1987. Another young prodigy revealed was Ken Griffin, who is now one of the most successful hedge fund managers with net worth 2.3 billion USD, the founder and CEO of Citadel, amongst the largest and most successful hedge funds in the world. Yesterday was Easter day, and I went to church at night to attend their Easter service. I would post about the messages conveyed by Reverend Kenneth Chin, so here it goes! Bible verses: Genesis 1-3, John 15:13, John 3:16, Roman 3:23, Roman 6:23, Roman 5:8, Matthew 16:21, Acts 2:28, Roman 10:8-13. - Jesus loves us so much, and He is so easy to be loved. - Through one man's disobedience, curse came; but through another man's obedience, blessing came! - Jesus was under tremendous stress as He is very close to God! - Jesus had to pay the ultimate price for us, by dying. - We were minus (-) in the past, and through Jesus, we are now plus (+). - Both Adam and Eve tried to cover themselves, but Jesus had to get exposed. We have to do nothing! 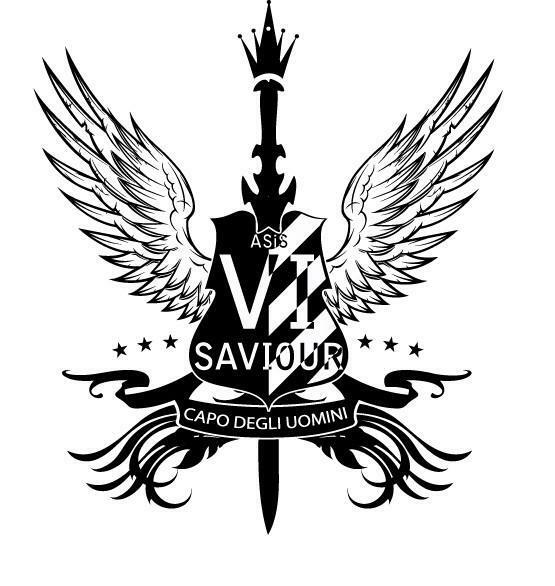 - Salvation is Jesus + nothing! - He chose the way to die, on the Cross! - For us who are running away for our sins, Jesus had to be nailed on both naked foot! - For all sins, someone has already paid the price with both hands wide opened! - Anyone can come to Him, and we can cast all the burdens on Him. - Relax, Receive and Respond! - A lot of wonderful things can happen when we surrender. control our life, it is God to be the king to our life and takes control of our life. - What is your faith based on? - Jesus took it all, paid His life just for our sins, voluntarily. - Jesus loves us so much, that He gave his best, for us. - We are changed, despite nothing 'visible/tangible' happens, with Jesus in our life. - With Jesus in our life, it's no longer the same anymore. - With open arms, Jesus welcomes us to Him! - His greatest mission was to go to the Cross, for me and you. - We all have a choice to make, to believe or not, on Him! - Confess on the Lord Jesus Christ, trust in Him, and we shall be saved!